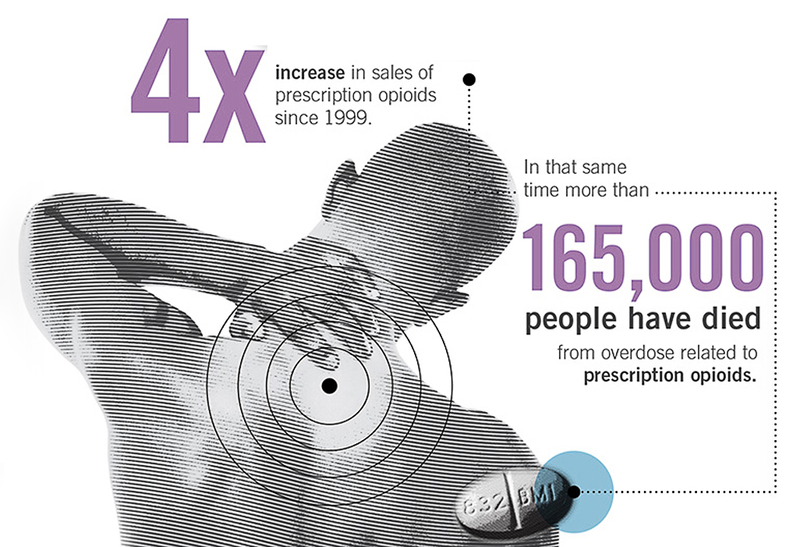 The Centers for Disease Control and Prevention recently contracted with Brunet-García to help address the opioid epidemic plaguing the nation. We developed strategic marketing, education, and training materials to help physicians, pharmacists, patients, law enforcement, and the general public understand the problem and work toward possible solutions. 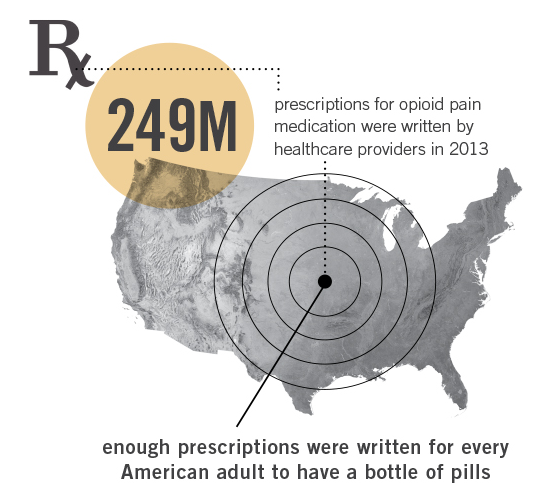 We also helped enhance dissemination and implementation of CDC’s Guideline for Prescribing Opioids for Chronic Pain. To facilitate adoption of the Guideline, we created a variety of materials and user-friendly tools for healthcare providers, which included a mobile app with a morphine milligram equivalents calculator, quick tips, motivational interviewing techniques, and a list of resources and glossary items. Over the past few years, Brunet-García has also supported the CDC with web training development, data visualization design, and comprehensive communication plans, including a social media strategy for the National Center for Injury Prevention and Control, to help distribute compelling messages and materials.